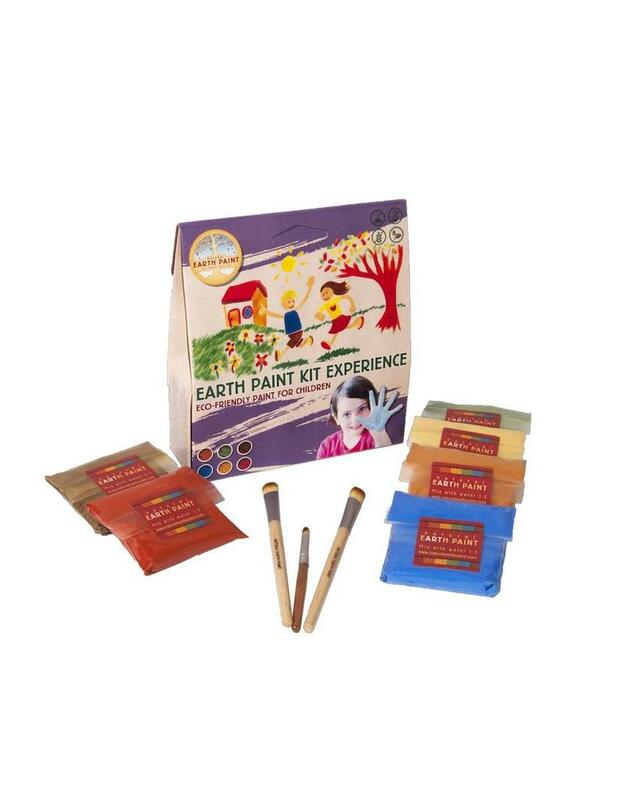 KIT Experience paint kit includes 6 colors mineral pigments: brown, red, orange, yellow, green and blue, which make together approximately 2 liters of water based paint. 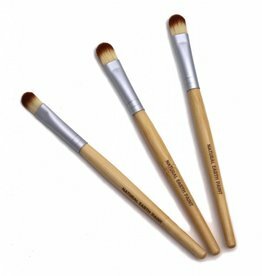 Included are 2 bamboo brushes and 1 small bamboo brush. 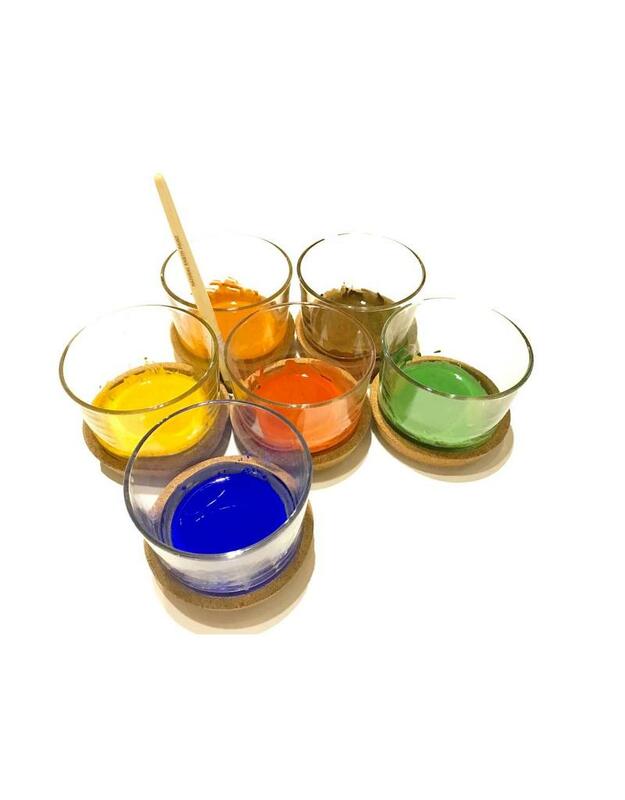 You easily make the paint with water, which is why this paint works very economically. 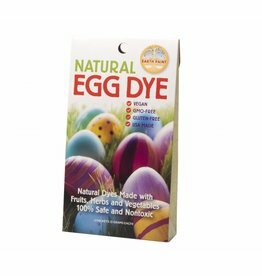 Just make what you need and then you can store it after use for about 2 weeks in the refrigerator or even freeze it to store longer. 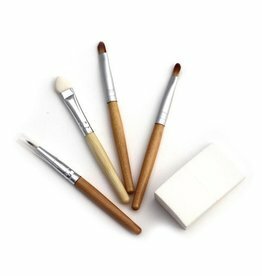 Completely natural paint without synthetic additives and in relation to the price a very economical alternative to usual paint tubes. 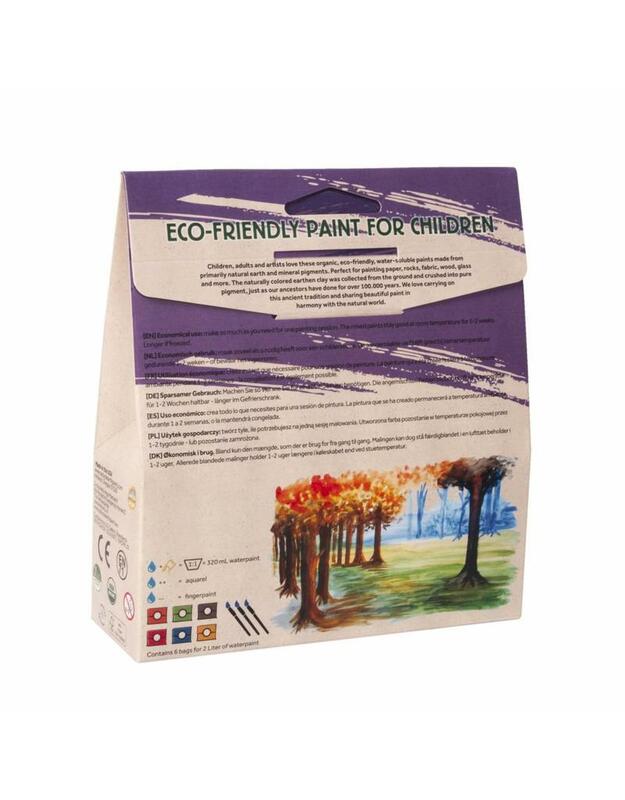 Quick drying, so no super wet drawings that have to dry for a long time, economical to use, gluten-free, GMO free, vegan, completely natural, beautiful warm colors and approved according to EN71-3This is a complete set of ecological paint in (6) six colors, which is very suitable for young children to paint with brushes or just to use as a finger paint. 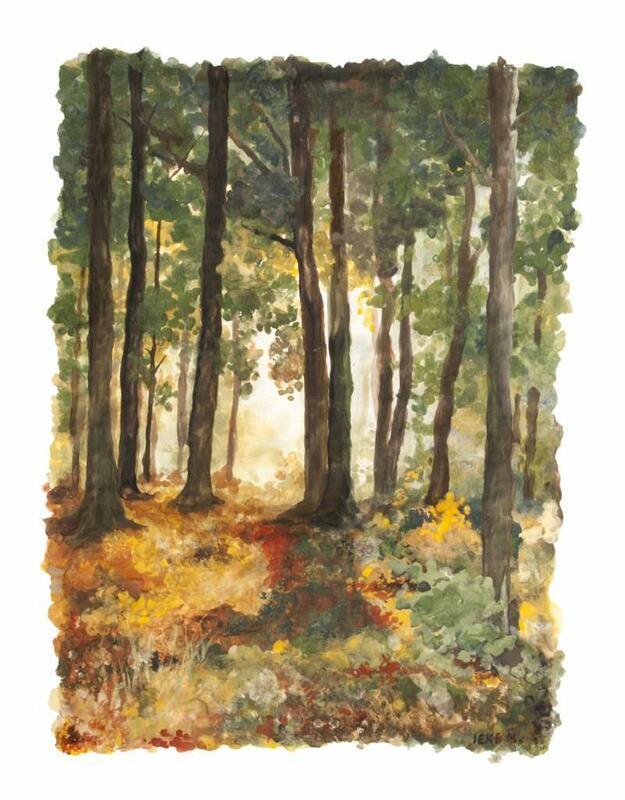 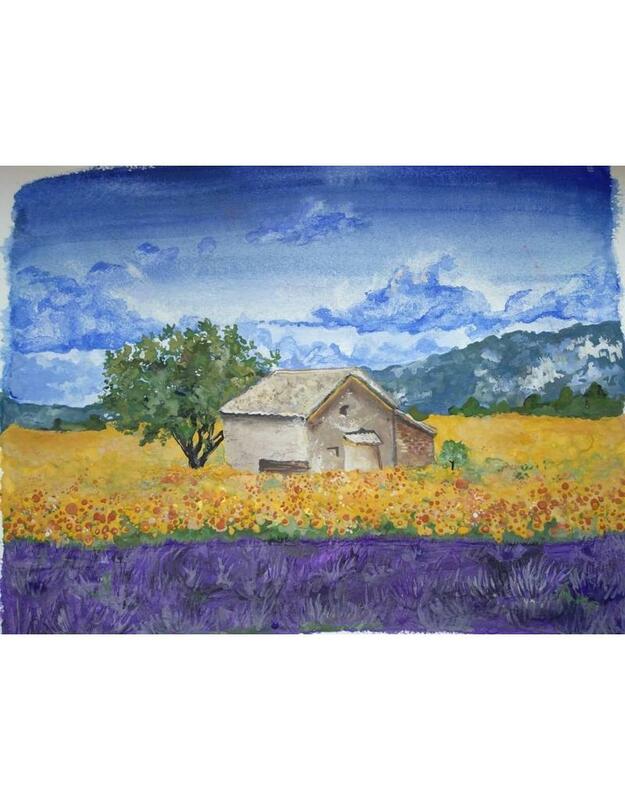 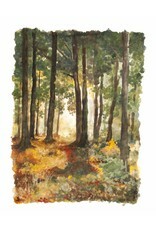 Also great for adults and professional use, for example to make aquarel. 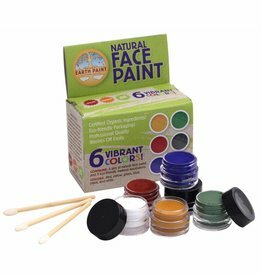 The paint is made entirely of natural ingredients from the earth, simply to clean and will not damage the skin! 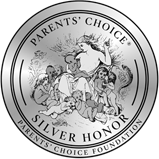 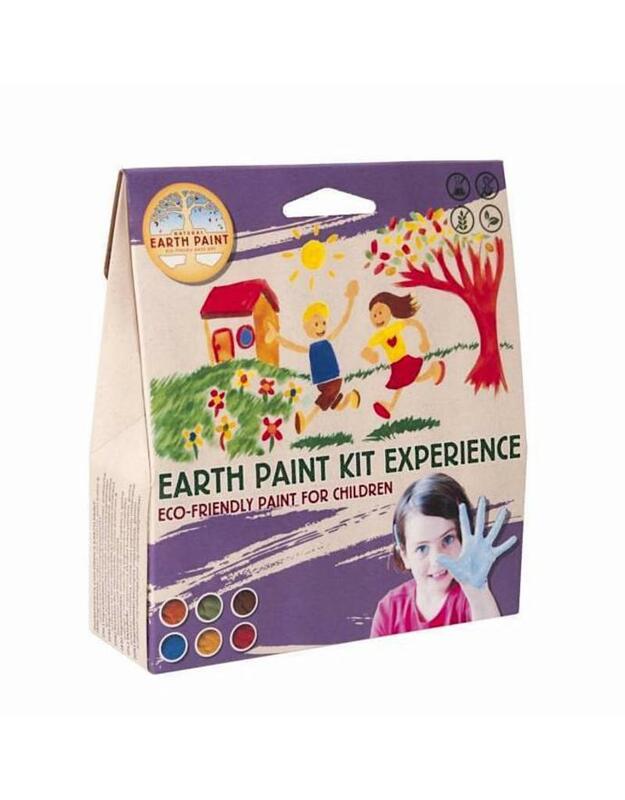 This 100% natural (non-toxic) Children's Earth Paint creates a creamy, tempera-like paint when the powder bais of mineral pigments is mixed with water. The rich, vibrant colors can also be used professionally. 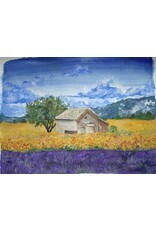 You can make amazing watercolor paints on canvas, paper, cork, wood, stone, fabric, glass and so on. 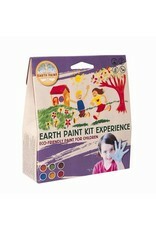 So the paint is suitable for all ages! 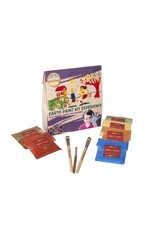 All packaging is 100% recyclable and biodegradable. 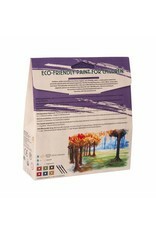 FSC and eco print.